April 03, 2012 \ Mi Films \ News \ Comments Off on Win a Red Carpet Experience! 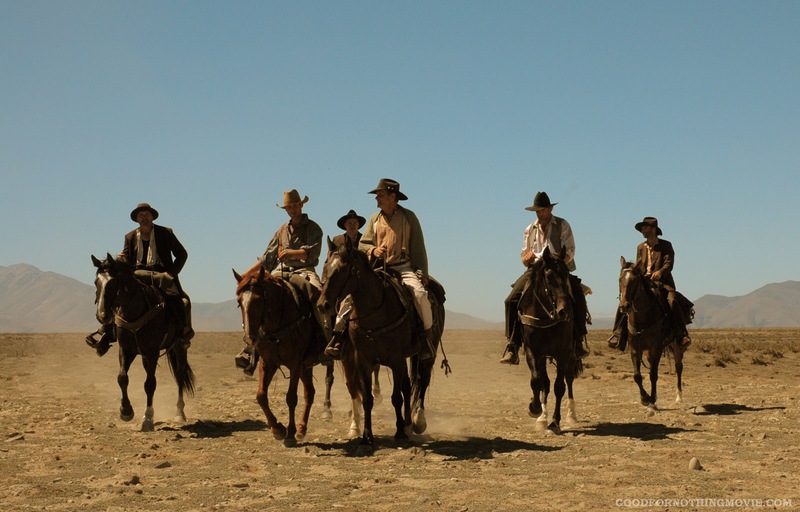 March 04, 2012 \ Mi Films \ News \ Comments Off on Opening weekend of the world’s first Kiwi Western in New York!! Our new trailer had an exclusive on Fandango’s website and is now available on numerous other sites as well as our own!